What is the Role of the Canadian Government? 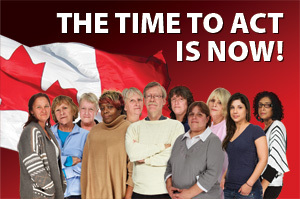 In the shadow of Target’s move into Canada, the UFCW raises a crucial issue for retail workers. Should the Canadian government have a responsibility to protect jobs, particularly when foreign retail companies move into Canada? The UFCW’s position is here. 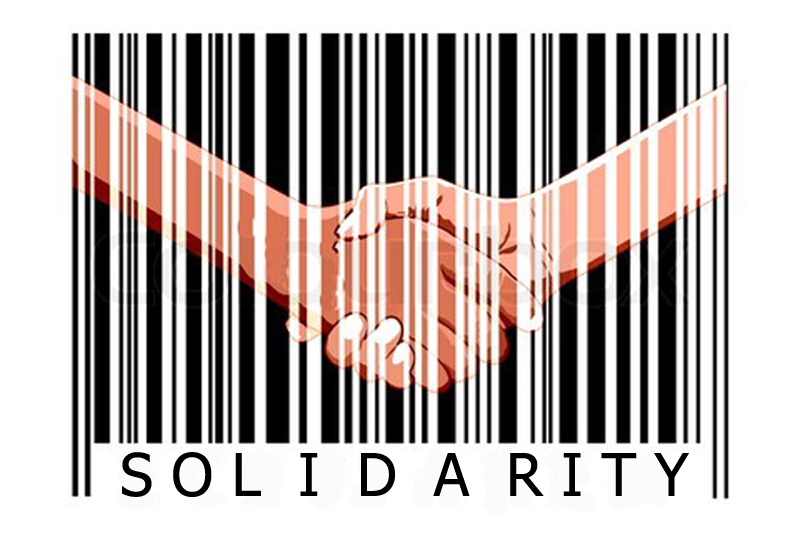 This issue warrants further discussion by retail and all other workers, and prompts us to think about what democracy really means, the rights of workers, the rights of corporations, and what the Canadian government could be doing. 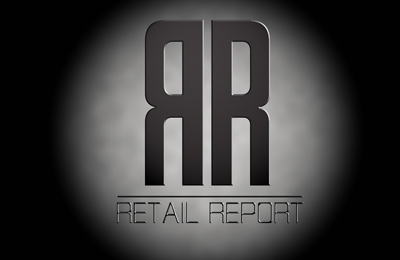 Retail Report, a great media-based site for and about retail workers has just been launched. Co-hosted by Pablo and Jazmine (a recent graduate of Brock Labour Studies! ), this site is an exciting contribution to debates about retail work. HBC has announced it will close the remaining Zellers stores which were not taken over by Target. About 6400 workers will lose their jobs. Workers in the stores being converted to Target have also been told that they are being laid off. I send my condolences to all the Zellers workers who are losing their jobs – from the newest additions, to those who have worked in the stores for nearly forty years. This is a strong reminder of the need to revolutionize retail so workers’ needs are taken more seriously. The workers in the warehouse at T&T Grocery in Scarborough voted on whether to join the UFCW Canada on Monday, July 23. However, due to disagreements between the union and the company about which workers were eligible to vote, the Ontario Labour Relations Board has sealed the ballot box until the issues are resolved. This story from the Globe and Mail outlines the key issues which led to the unionization vote, and this story discusses the vote itself. The National Employment Law Project has released an important study focusing on companies’ profits and whether profits translate into better wages. The study, based on US census data, has some significant data for retail and other low-wage service workers, including that the large companies making profits still primarily only pay minimum-wage. The NELP media release with key links is available here. You can also read this story in the Nation. One quarter of retail workers are employed in food retail. Conditions in grocery stores and distribution centres vary greatly. A group of workers, many of whom are women and immigrants from China, are voting on whether to join UFCW Local 175. Read more about their issues in this Huffington Post story. A piece in the Hawai’i News Daily compiling some noteworthy data about Walmart.